Our website is changing continuely; therefore, you need to visit the site everyday. We are still in the stage of making update to improve the look and informations on the site. Thank you for your support and encouragements. Motto: "Reasonable changes make realistic results". Have you noticed what I have noticed and that is how the world around us seems to be taking a turn for the worse. People are asking questions about themselves and the people around them, therefore; I will be rededicating my book, Our Mysterious Behavior with the thought of attempting to answering the major questions about why others as well as ourselves do the things we do. Do you think we need to make some Reasonable Changes? Motto: "Reasonable changes make realistic results." This website will also develop ways of bringing your mind to positive thinking by energizing your brain. Our motto is “Positive Thoughts Make a Positive You". Read our inspiration quotes once a week by clicking on this slide. Click here to find out about�earning money. We go through life making changes, making promises to ourselves and never quite making it. Why? Our new website—Reasonable Changes, will incorporate ideas from Energizing Your Brain and Our Mysterious Behavior Box which we have merged into one website. As I rededicate my book Our Mysterious Behavior Box, you will see many of your own mysterious behaviors. Our desire is that when you finish reading this book you will begin, perhaps for the first time, to be honest with yourself, get to know yourself better, become more aware of the dynamics surrounding you and your family, make changes in your life that will benefit you as well as others, and work through many of your life experiences. And to answer the question, “Why are you still there”. When you click on the Energizing Your Brain pages you will find weekly quotes. There is also an inspiring section full of stories and thoughts to ponder. Don’t forget to view our activities pages. Each month we will be giving you free information and products too. Andrea’s Spot Light is a must watch—less than five minutes of tips on looking at life differently. Another feature we know you will like is how you can earn extra money by helping others. 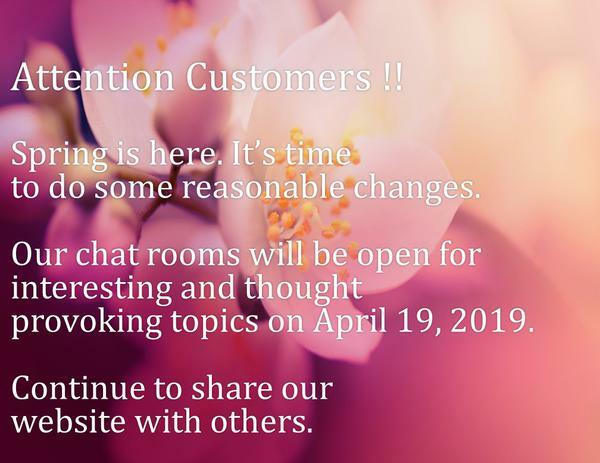 Please don’t forget to interact on our BLOG. This site is loaded with everyday people from around the world who are making a difference. They are willing to share their gifts, stories, talents, and life experiences. You will experience love, joy, kindness, determination, power, and much more from this site. It’s like a one stop site for positive thoughts. It can energize and stimulate your brain. There will be a lot of excitement when we launch our video classes on my book Our Mysterious Behavior Box—book. Put your name on the waiting list by clicking here . The target date is in the Spring of 2019. We will also have a page dedicated to help people engage with others by kind words and kind acts. Click on the tab that says kindness--coming soon. The site will be changing daily. You may want to start and end your day with us. If you’re having a down day, click on our site.